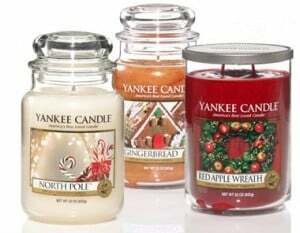 Click here to visit the Yankee Candle site and you’ll be able to print three buy 2, get 2 free coupons. There’s one for large jar candles, medium jar candles, and small candles. Coupons are valid until December 1st.